You need to buy a car but your poor credit is holding you back. The truth is, there are a lot of car dealers who offer bad credit auto loans in Canada. So don’t let poor credit stop you from getting your own car because nowadays having a car is a necessity. Whether for work purposes or other important activities, having a car will solve your transportation needs. This article will provide you with some tips on what to do when looking for an auto loan lender that offer bad credit car loans. What is the Annual Percent Rate or APR? Will the rate be more than 20% per annum? Will I need a cosigner if the rate is too high (i.e. more than 10 percent)? By asking these questions, you can also make a self-assessment which can help you decide what is the best option for you. Do not be afraid to ask your dealer these types of questions. Going for a fixed interest rate is the better choice if you want to commit to the same amount of payment per month. To add, with fixed rates you can estimate how much money will you use if you are to get it from your savings. It also gives you a sense of security since the price is fixed or maybe you simply do not want to get confused with rates that change from time to time (whether increasing or decreasing). Further, you are likely to benefit from fixed interest loans when you are in a long-term loan. Fill out this application and you can get started on a loan yourself. On the other hand, there are also some people who want to acquire lower payments now despite the possibility of facing higher interest rate later. This is what variable interest rates entail. You face the risk of paying lower or higher interest. 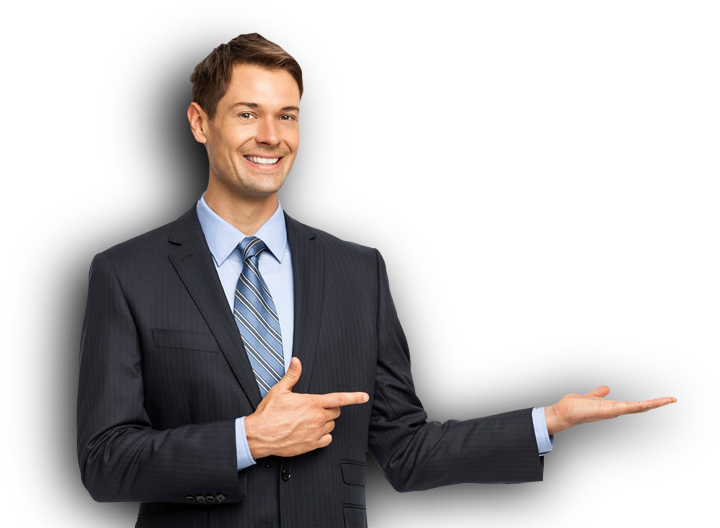 This is particularly advantageous for short-term loans. However, other companies have special requirements such as having a minimum monthly income of $1,700 or needing to look for a cosigner. These are the types of companies that puts you in a better position and will look for ways to get you the best interest rates and terms possible. It also important to stay vigilant and know illegal interest rates offer. This site will help you understand the laws and regulations regarding interest rates that are legal here in Canada. Always be mindful of your rights. Being a Canadian citizen with poor credit does not immediately mean that it is impossible for you to secure a car loan. As mentioned above, there are many lenders in Canada willing to give auto loans to people with bad credit. You can even get approved as soon as within two days! You can also check that you are working with a credible company by looking at their secure online application system. Just look for “HTTPS” sign on the URL of their website, especially when you pay them online. Moreover, applying for an auto loan will also result to you improving your credit. By making on-time payments and repaying your loan successfully, your credit score will surely increase. This is because your credit history is passed on and will be evaluated by credit rating companies such as Equifax or TransUnion. And with higher credit rating, it will open more windows of opportunity for you such as a house loan and other financing options which require good credit standing. Take the first step today by filling out our 1-minute online loan application. 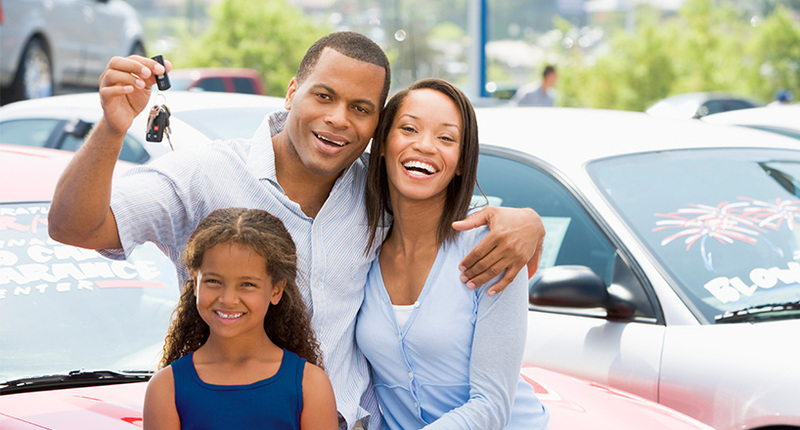 New Car Canada can help you rebuild your future.